Tigertek Momentum RDA comes with squonk and vertical coil building to let you enjoy vaping at will. 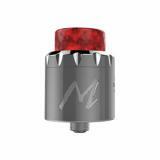 Please don't miss this RDA. Just take it. 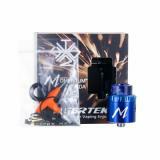 Tigertek Momentum RDA, which is designed for DIY lovers, comes with squonk pin to meet squonk lover's needs. 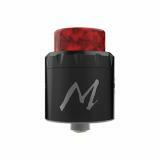 In addition, it adopts vertical coil building to ensure easy DIY and five colors for selection. What are you waiting for? Just take it. 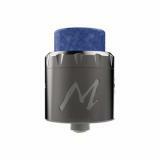 • Three-month warranty for Momentum RDA. • Quick link: Cotton Threads. 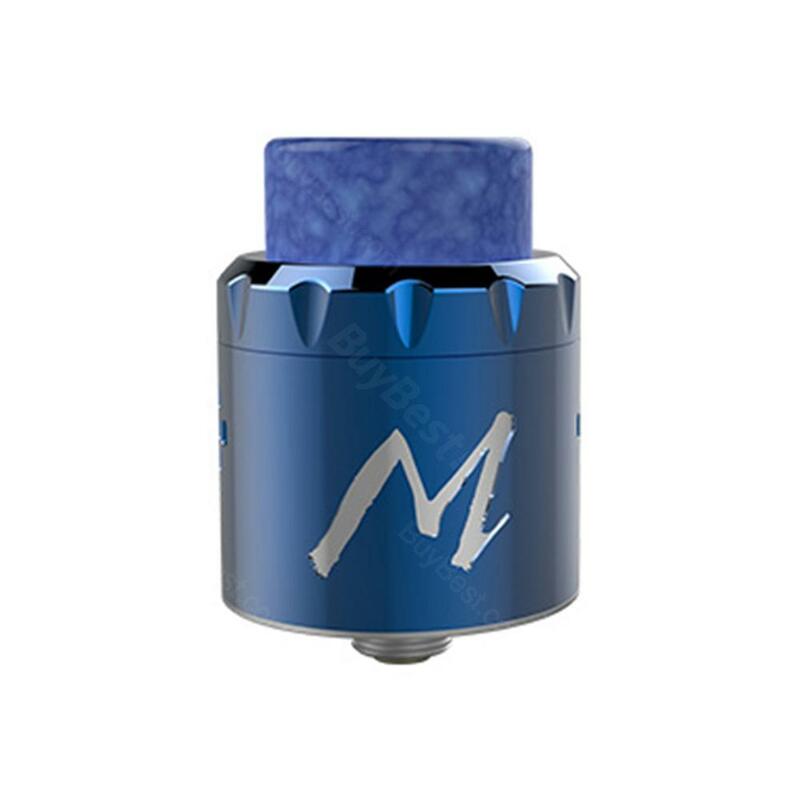 Tigertek Momentum RDA was designed in collaboration VapingwithTwisted419 to provide an incredible dripping experience with flavor in mind. The Momentum RDA features a two post build for vertical coil builds.